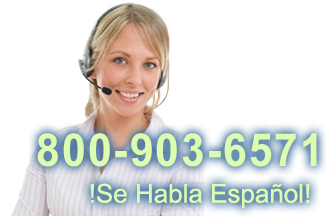 También puede ver esta lista en Español. 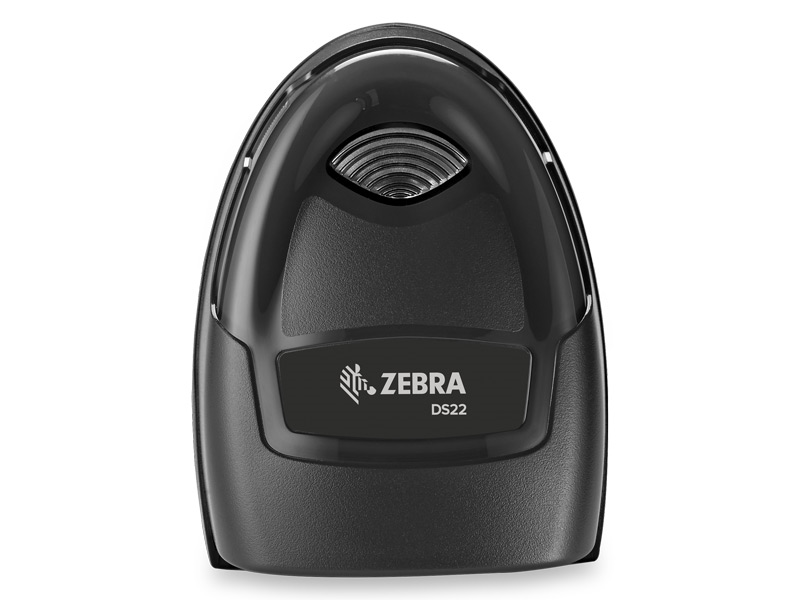 Visite EquiposTPV.com para comprar el Zebra DS2208 lector de códigos de barras. 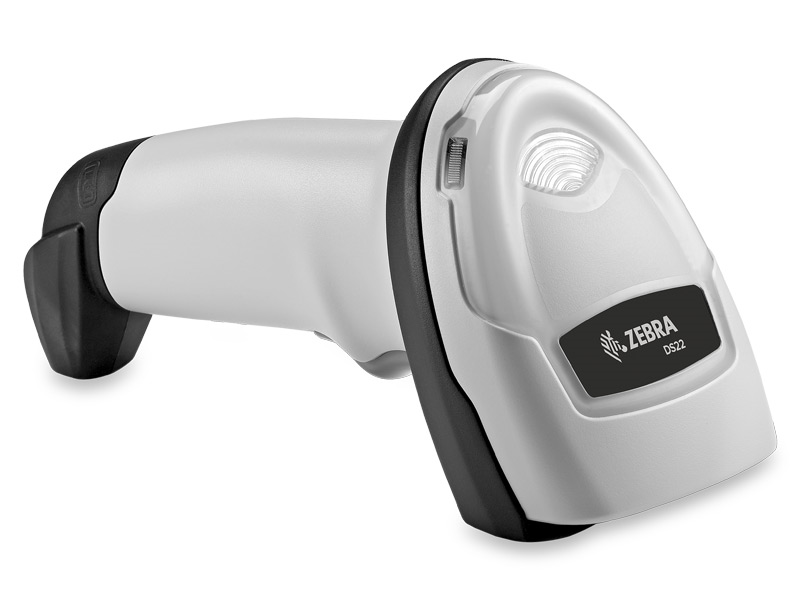 Feb 2017 - New to the Zebra retail line of barcode scanners, this is a fantastic blend of affordability and features. 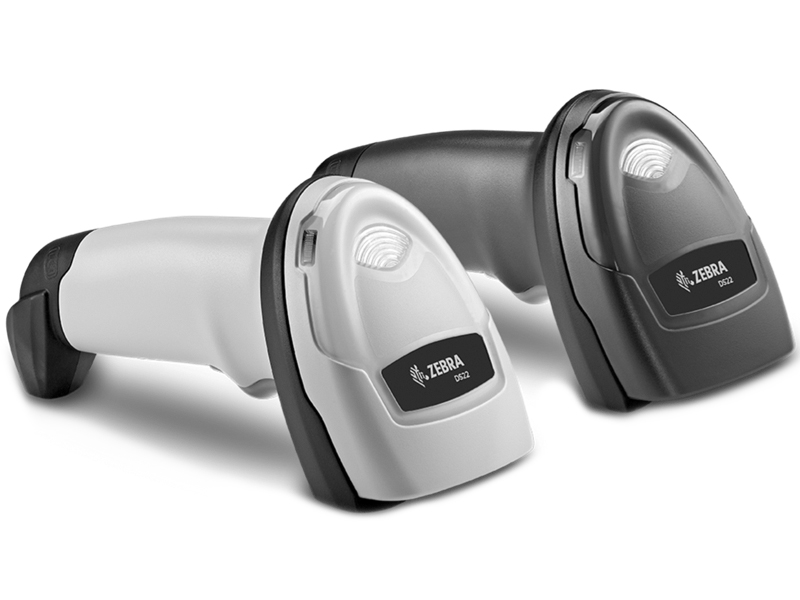 It has a 2D imaging engine allowing scanning in almost any condition and almost every type of barcode. 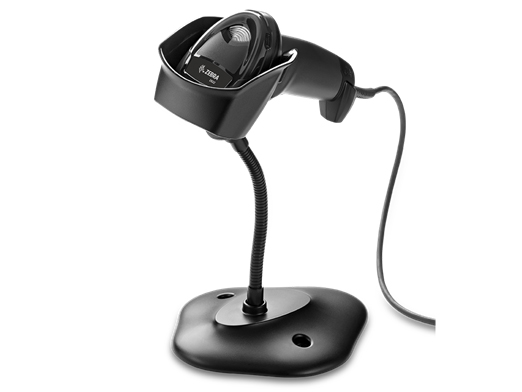 If you are looking at the LI2208 consider spending a little more and getting a scanner that can scan QR Codes as well as scan at any angle. Be more efficient at the register and scan barcodes faster and with less effort without spending nearly as much as you would have in the past. Find it faster! Click here to compare DS2208 models by feature. Hi, this is Travis with POSGuys.com. This is the first look at the DS22 series of barcode scanner. It's the long awaited 2D retail model coming out for them. It combines sort of the functionality of the DS4308 with the affordability of the LS2208. 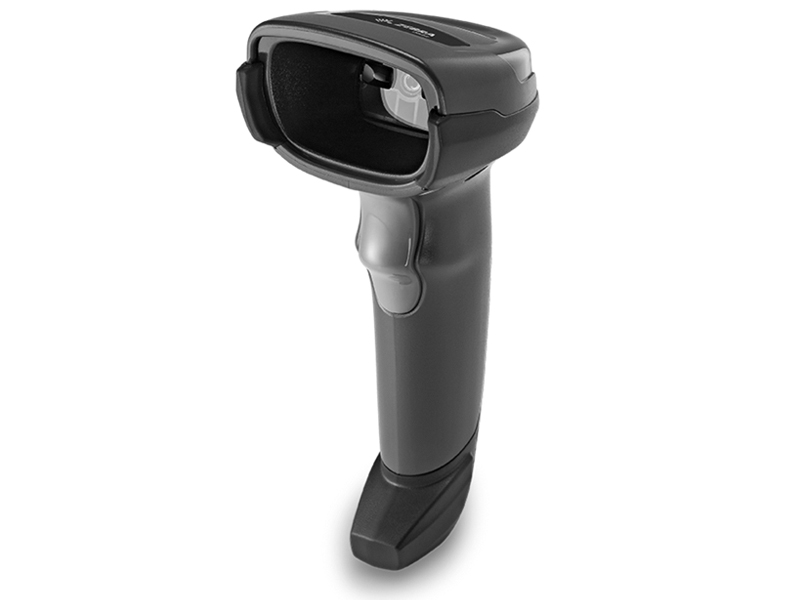 The DS22 series is a retail focused barcode scanner. It has your standard gooseneck stand available. When in the stand, it's automatically hands free, any barcode that passes into the field of light gets sent directly to the PC. If you take it out of the stand, it switches into a trigger mode. The trigger has a single beam reticle, and when you press the trigger you can see the field of light. 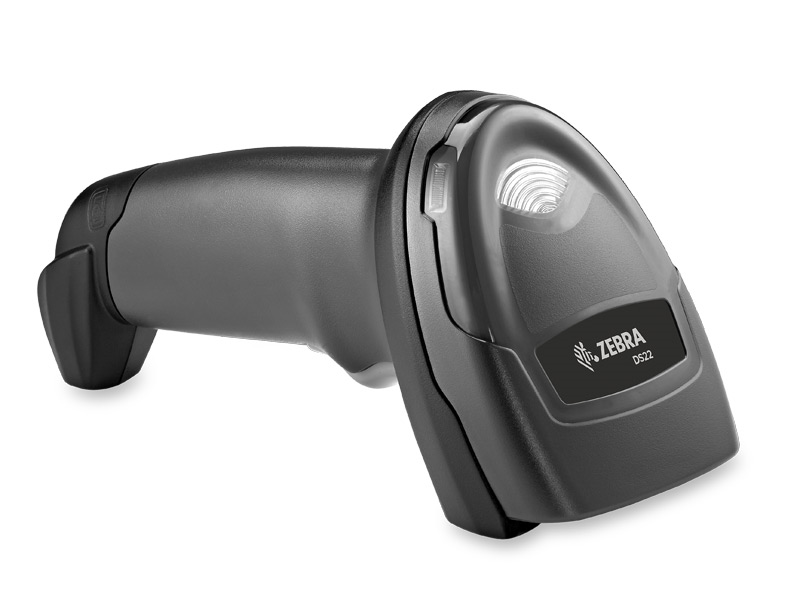 Being a retail barcode scanner, it of course scans 1D barcodes. It gets damaged barcodes and faded barcodes pretty well. This third barcode is faded out pretty strongly, it scans it. These two barcodes are damaged, parts of the barcodes are worn out, scratched, faded, it gets those. This scanner even gets colored barcodes, this is a red barcode, red is typically almost impossible for scanners to get, but it scans just fine. Being a 2D capable barcode scanner means two things. 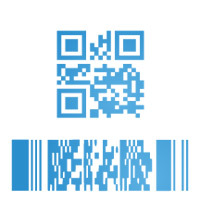 One is it can scan the newer barcodes like QR codes, shipping labels, like PDF417 or Datamatrix. It also means it can scan off of the screen. So things like mobile couponing with a cell phone, it has the ability to scan those. The DS2208 also does very well in bright light, like if you're outdoors in a garden center or you have some kind of big interior lights, I'm going to take the red barcode, which is typically very hard to see, and it scans with the light right on it. So that's generally the worst combination of it. Here's the worn out barcode. If you're setting up a new retail establishment or you're upgrading your point of sale system, definitely take a look at the DS2208 series. 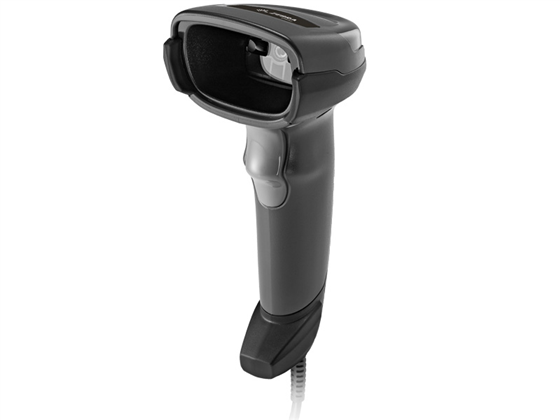 Its priced a little bit more than the LS2208, but it's below the DS4308, 2D barcode scanning is a great thing, not only can you do screens and QR codes, but it adds efficiency because you don't have to line up barcodes any more. Instead of having the line have to go across the barcode, it just has to be around it. The field of light surrounds the barcode, it takes a picture, and it scans it. So much more efficient way to scan, and its definitely worth considering when you're upgrading your point of sale system. The DS2208 is available in white and grey, USB is the most common interface, keyboard wedge, serial are also available if you're using a legacy system. The stand is optional, you can get a kit with the stand, or you can opt to go without it if you're going to primarily use the trigger. For more information on the DS2208 or to purchase, please visit us at POSGuys.com. Thanks!